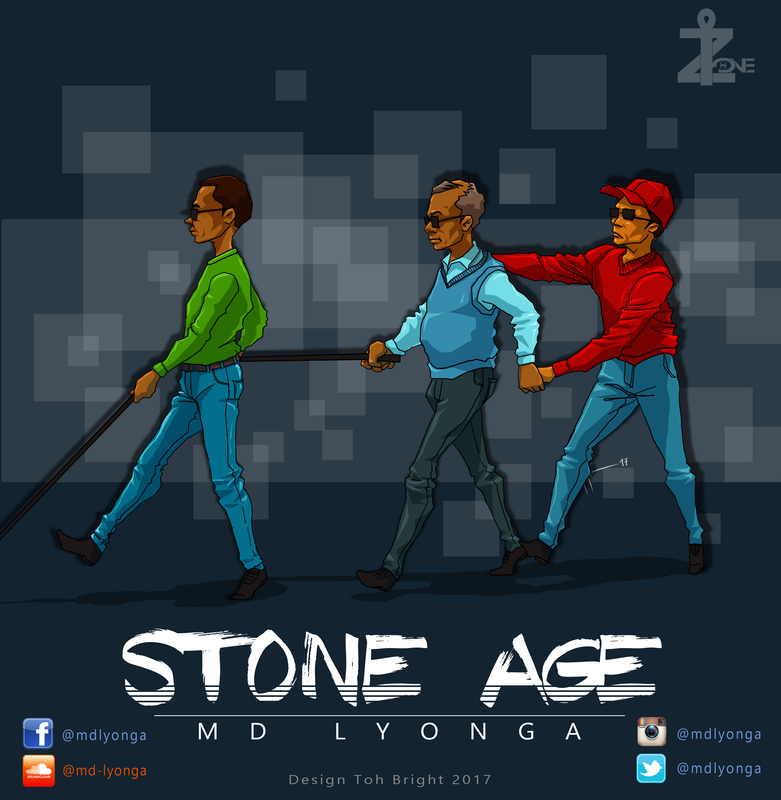 [Stone Age is an Introspective 3-part series project. It is allegorical. The pronouns and characters should not be taken literally as it may lead to depression or simply misleading. Born from a place of destitute and pain. Inspired by societal challenges as it pictures the tussle between the powers that be and the common woman/man. Produced, written, mixed and mastered and Md Lyonga.